This year marks the 25th anniversary of The 2019 ESSENCE Festival® Presented By Coca-Cola®. With festivities abound, New Orleans is celebrating in a special way. 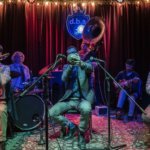 The New Orleans Multicultural Tourism Network (NOMTN) and the New Orleans Tourism Marketing Corporation (NOTMC) have teamed up to give voice to the local musical talent in a first-of-its-kind New Orleans Music Showcase. The music showcase will be the culminating event of the ESSENCE Festival NOLA Media Day on Thursday, May 30, 2019, at the New Orleans Jazz Market. 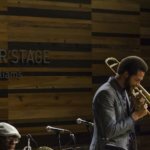 Local New Orleans musicians will compete online and on-stage to win a slot performing at the ESSENCE Festival taking place July 5-7, 2019. 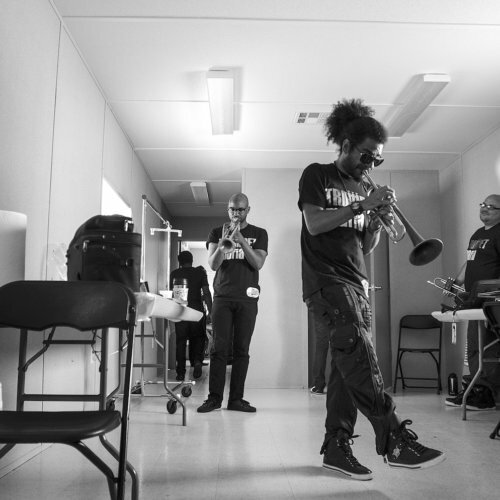 The showcase provides visibility for New Orleans’ rich, talent base. “New Orleans musicians have always been the backbone of the culture, dating back to Congo Square,” said Essence Banks, Executive Director of NOMTN. “We must put our local talent in the spotlight and the contributions they have made to the city and the world. It couldn’t be more befitting than to do this now during the 25th Anniversary of the ESSENCE Festival,” Banks added. 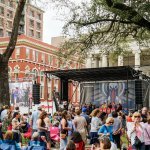 “With more visitors predicted to be in the city than ever before, the goal is to honor NOLA’s top local talent, engage festival enthusiasts, and generate excitement,” said Mark Romig, President/CEO of NOTMC. “New Orleans wouldn’t be New Orleans without our musicians,” he added. Submissions for the New Orleans Music Showcase kicked off on April 2. For more information on complete contest rules, eligibility, and submissions, visit the Soul of New Orleans website. We will continue our coverage highlighting musicians in our Emerging Musicians series. Stay tuned for upcoming features.